I love, love, love our Stamper's 10 Club Class! 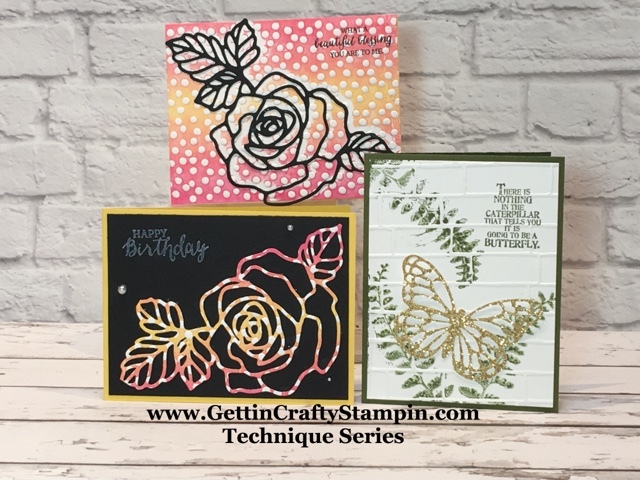 Meeting the second weekend of each month, we create cards in our Technique Series! 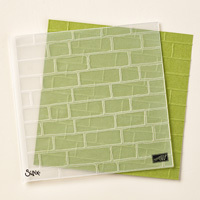 Here we had a BLAST creating WOW hand-crafted cards with our Embossing Folders! 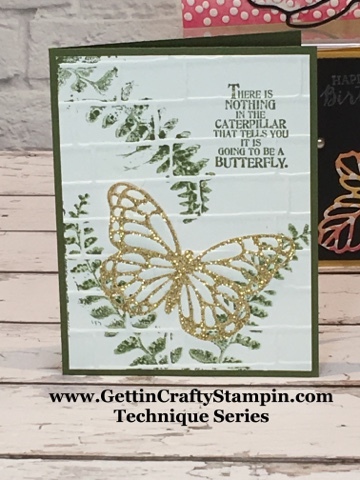 This one-hour card making class is FREE for our Stamper's 10 Club members. 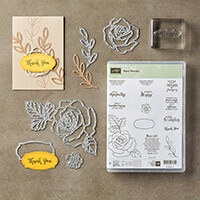 Embossing folder WOW! 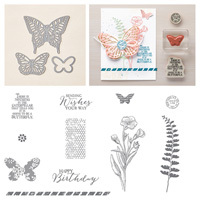 I love our Big Shot die-cutting machine and the amazing versatility it does for embossing and die-cutting. 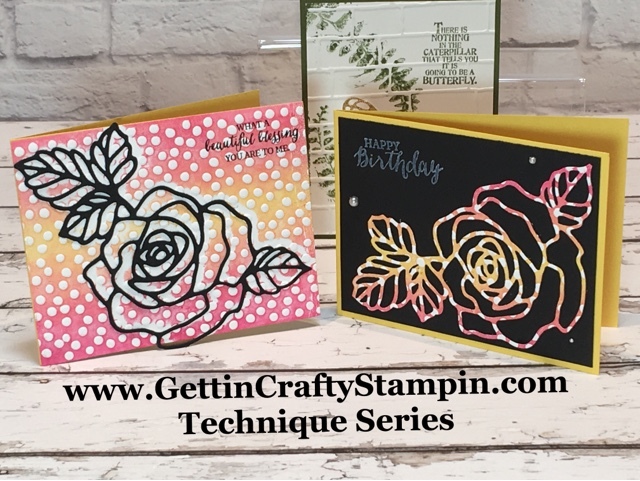 Our one-hour free card making class does not disappoint! We have a BLAST Connecting and Creating these awesome hand-crafted cards. Take time to enjoy the butterflies and smell the roses! These hand-crafted cards are just so pretty! I love that we have a recipe card to reference and use over and over for years to come. 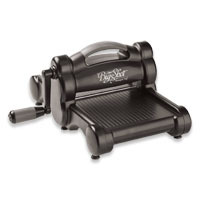 Consider coming and trying our Stamper's 10 Club Class - it's free with a minimum purchase and the hostess benefits rotate to bless all who are members.